Jordan is a chiropractor and a competitive powerlifter who champions getting movement right, from the outset. Jordan's patients range from world-class athletes to 9-5 weekend warriors. Understanding the needs of each individual and subsequent demand of each of their lifestyles is the cornerstone on which his clinical practice is built. 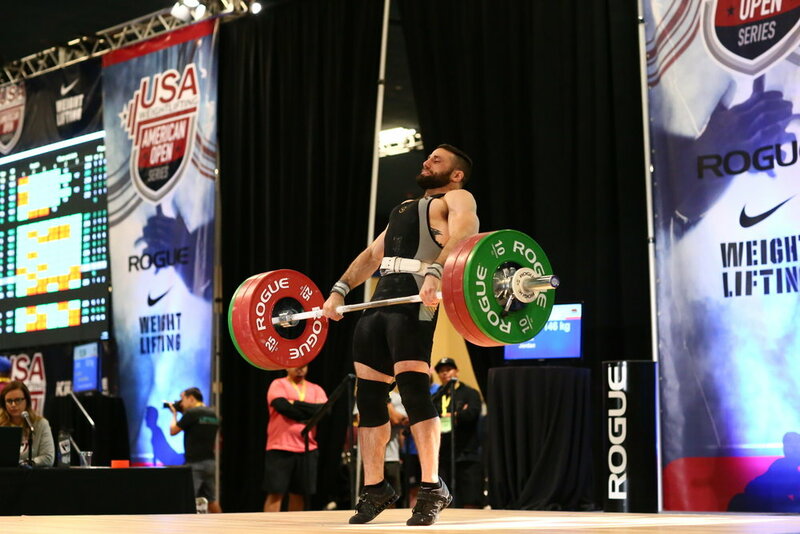 Jordan is a chiropractor as well as a four time CrossFit Games California regional athlete, USAW national qualifying weightlifter, and is CrossFit and USAW Level 1 Certified Trainer. Jordan heralds the importance of training our body's natural movement patterns not only for the prevention of injury, but for the continuing improvement to our fitness throughout the arc of our lives.